Easy like Sunday morning’s @ 107, every Sunday our chefs cook up the best breakfast in town! From just £6.95. 107’s roast dinners have always been at winner amongst our regular guests @ 107. 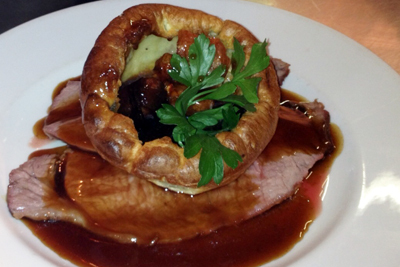 Every Sunday we offer a traditional roast dinner with all the trimmings from £9.95. Our local butchers Derek Massey’s always deliver top quality joints of meat which are expertly prepared by our team of chefs. This entry was posted in 107 Dining Room Offers and tagged 107 dining room, Heswall, roast dinner, sunday morning breakfast. Bookmark the permalink. Post a comment or leave a trackback: Trackback URL.